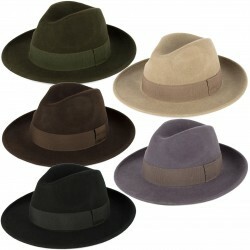 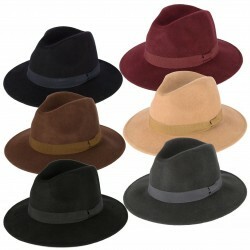 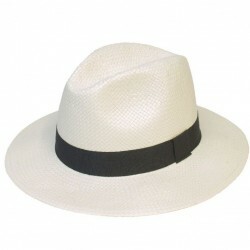 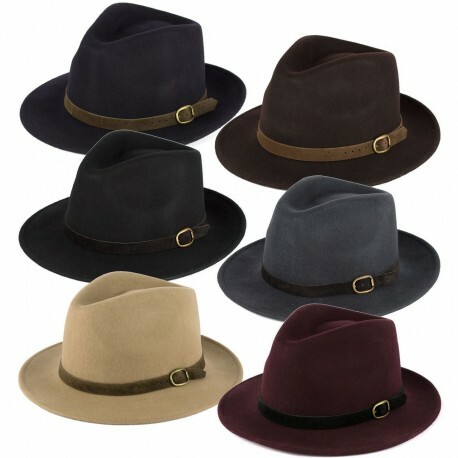 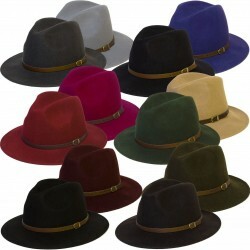 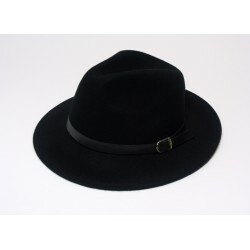 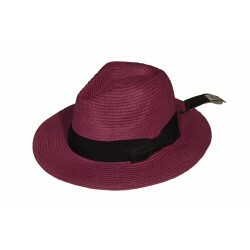 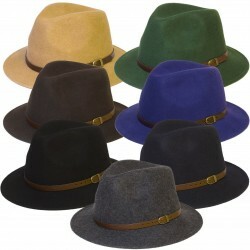 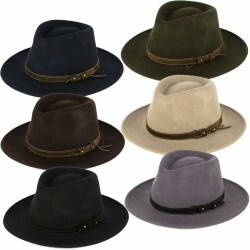 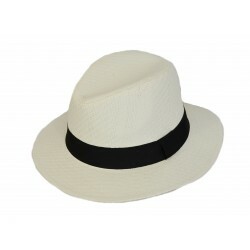 Wool Fedora Hat is made from soft 100% wool felt on the outside with a polyester sweatband on the inside. 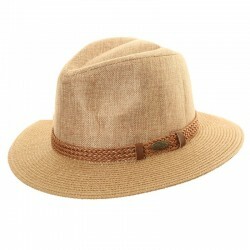 The hat is finished in a 1.5 cm wide suede belt. 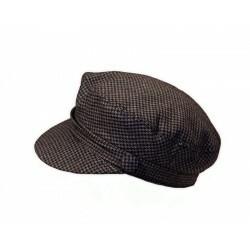 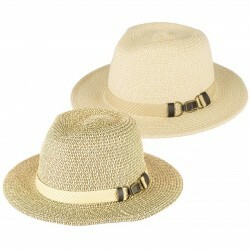 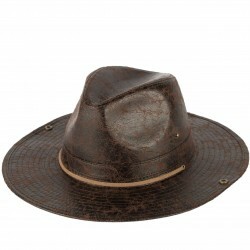 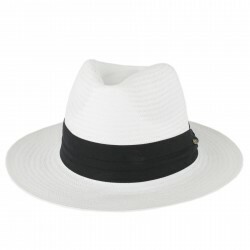 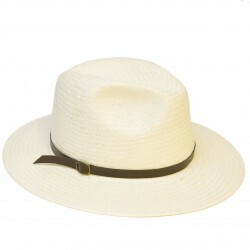 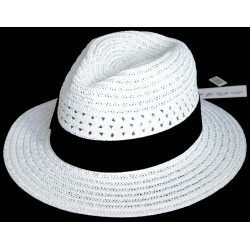 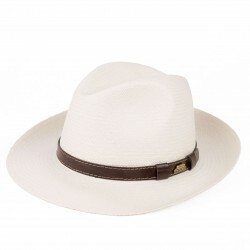 The hat is wonderfully stylish and comfortable to wear. The perfect accessory for any occasion.